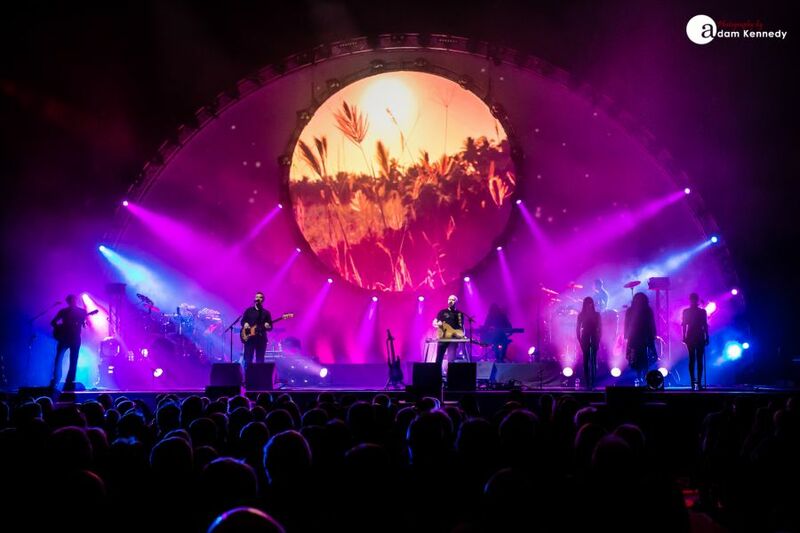 Widely regarded as the best Pink Floyd tribute in the world, Brit Floyd brings their all-new Eclipse world tour to Tyneside. 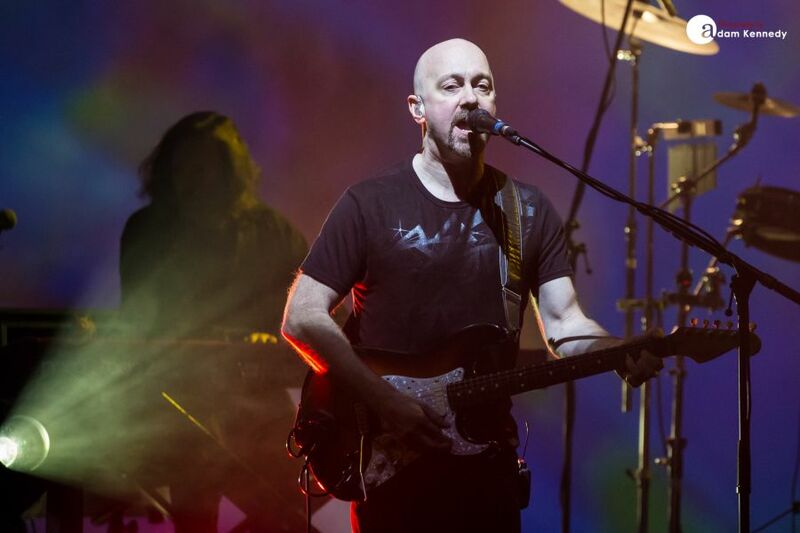 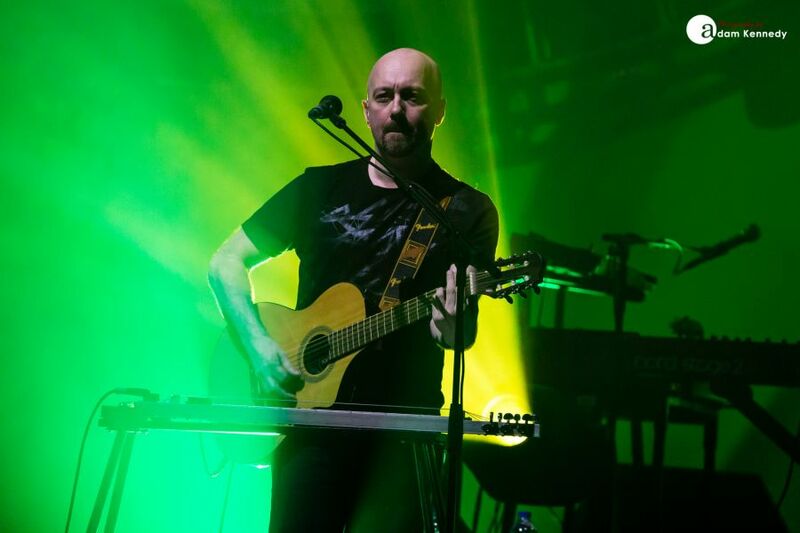 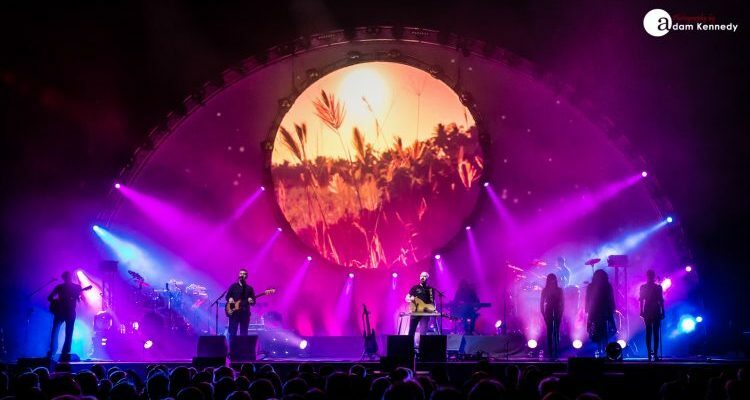 Tonight’s show in the North East of England marks Brit Floyd’s second appearance in the region inside of twelve months, following the group’s remarkable performance in front of a capacity crowd at the Sage Gateshead in March of last year. 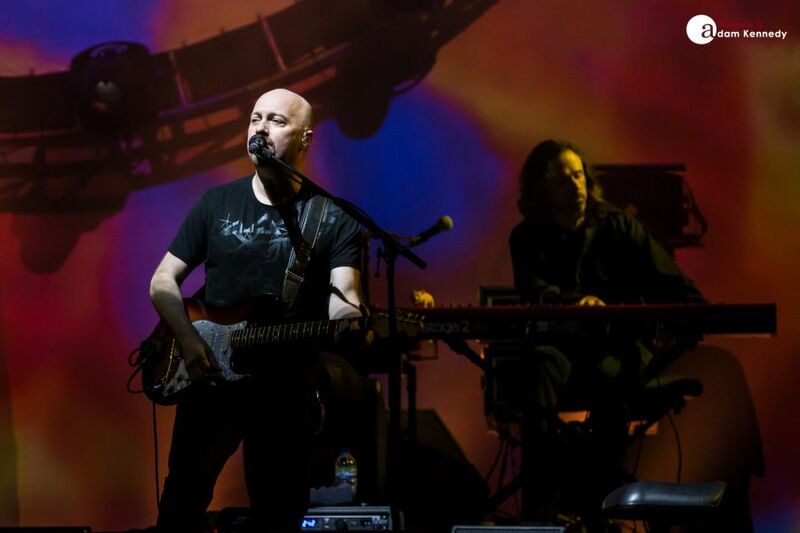 Throughout the course of their musical marathon, which is split into two halves, the group grapple with Pink Floyd’s extensive back catalogue with a particular emphasis on the band’s mid to late 70’s classic compositions. 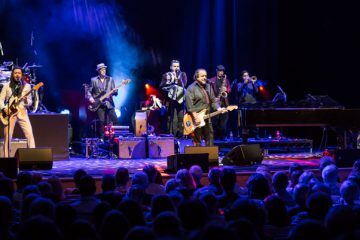 The first half of the show features many hits as well as deep cuts. 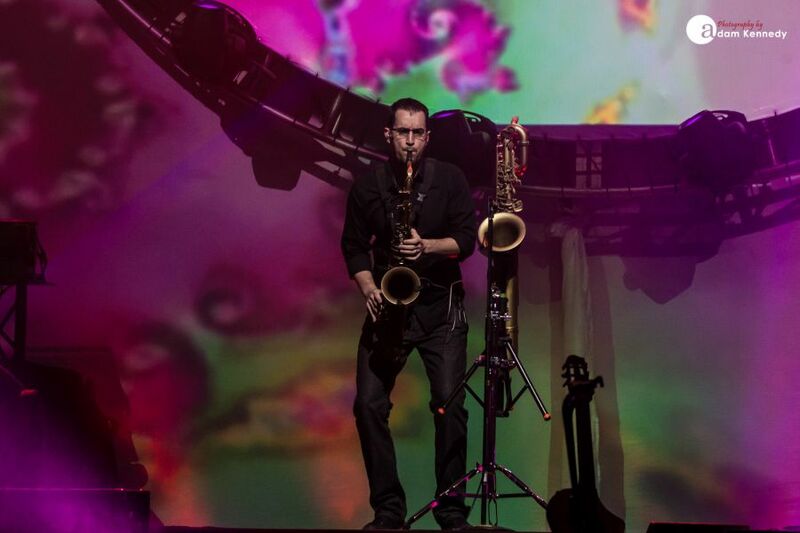 Brit Floyd opens the show with “Shine On You Crazy Diamond (Parts I-V)” which features an incredible Saxophone solo from multi-instrumentalist Ryan Saranich. 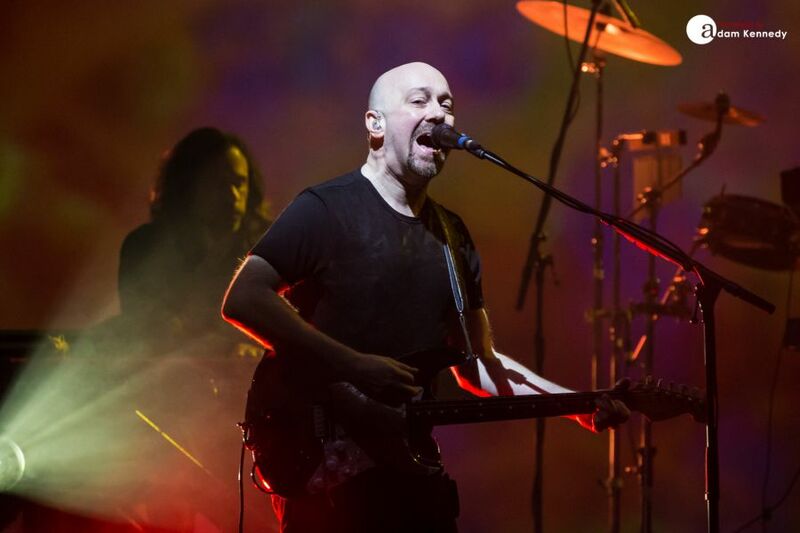 Timeless classics such as “Another Brick In The Wall” and “Money” are executed to perfection. 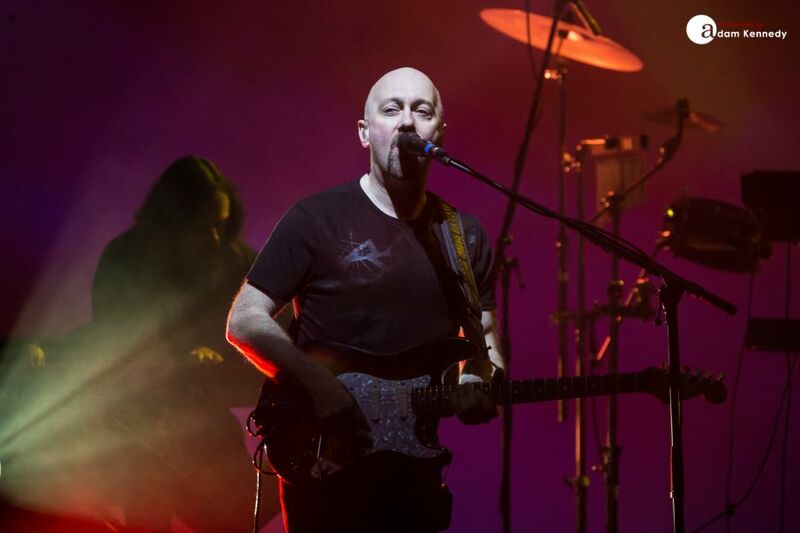 This time around Brit Floyd are celebrating the 45th anniversary of Pink Floyd’s seminal album Dark Side of the Moon and subsequently, the album features prominently during the evening. 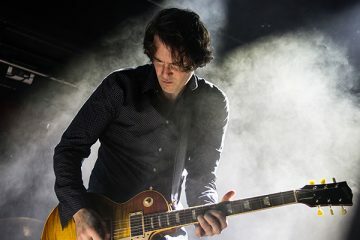 At the top of the second half of the show, the group essentially performs the first side of the aforementioned LP including “Speak To Me”, “Breathe”, Time” and a spellbinding rendition of “The Great Gig in the Sky”. 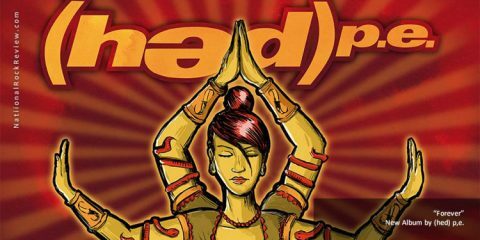 Many of these tracks are seamlessly woven together. 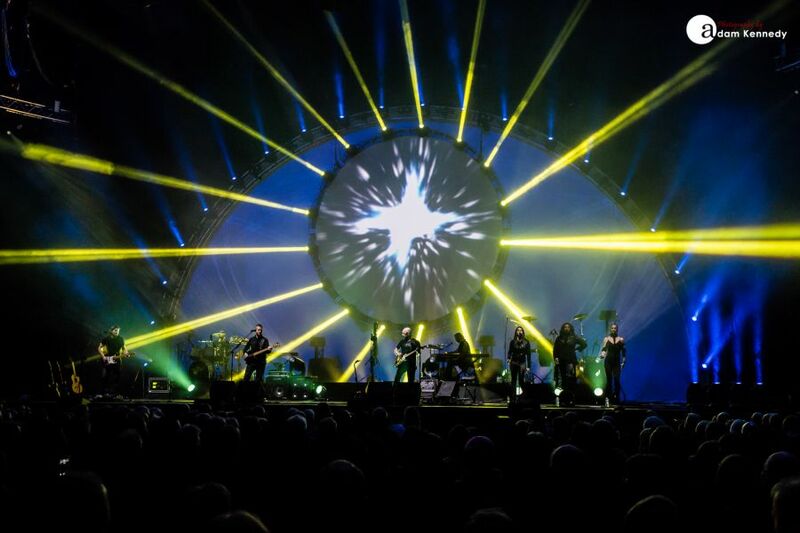 As with previous shows, Brit Floyd brings with them in tow an impressive audio and visual experience with precision sound and lighting reminiscent of Pink Floyd’s Division Bell tour. 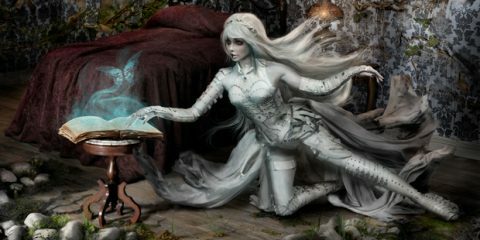 The size and scale of this huge production is perfectly fitting for tonight’s arena setting. 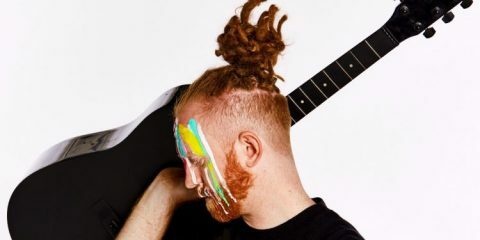 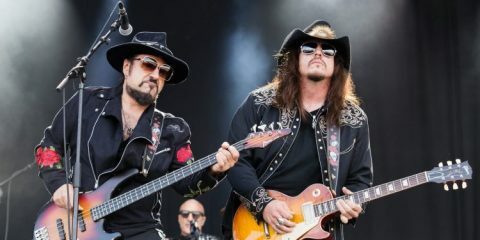 Subsequently, the group delivers an up-tempo rendition of “Take It Back” from the previously mentioned release, which features some stunning twin part guitar harmonies from Edo Scordo and Damian Darlington. 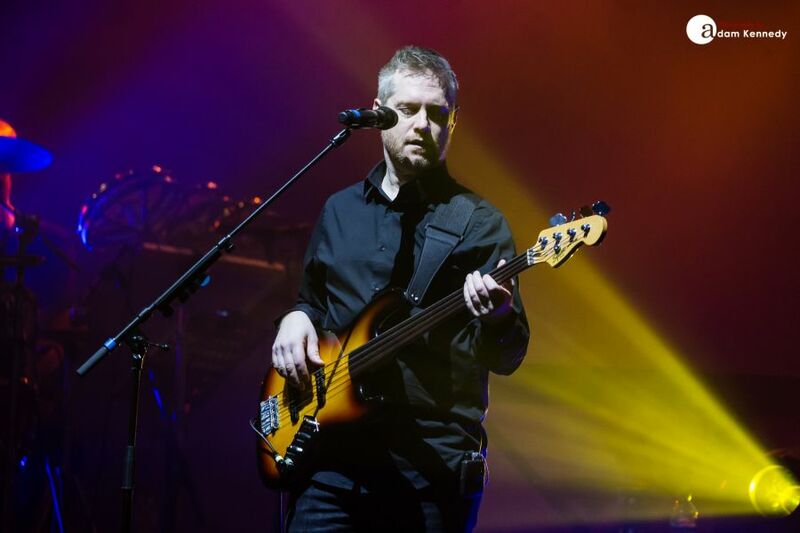 Bass player Ian Cattell takes centre stage during a beautiful performance of “Southampton Dock / The Final Cut” before a sublime airing of “Comfortably Numb” closes out the band’s main set. 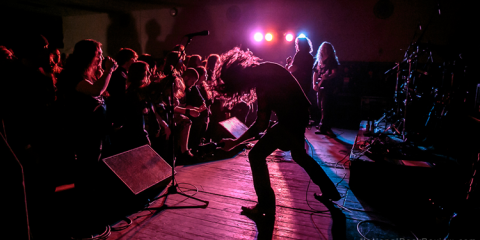 During the aforementioned number, a huge disco ball suspended from the ceiling illuminates the room. 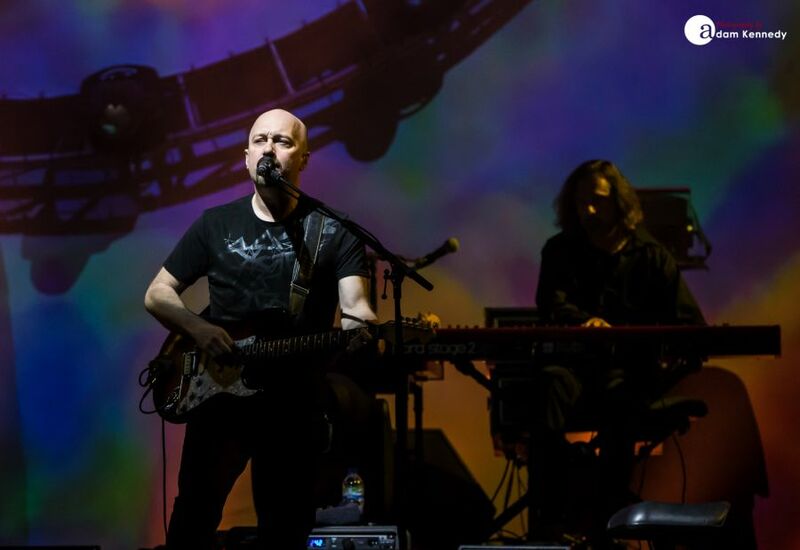 Following a brief interlude, the group returns to the stage to close out their impressive two and a half hour set with “Brain Damage” and “Eclipse” from Dark Side of the Moon before the huge sounding “Run Like Hell” brings the show to its conclusion. 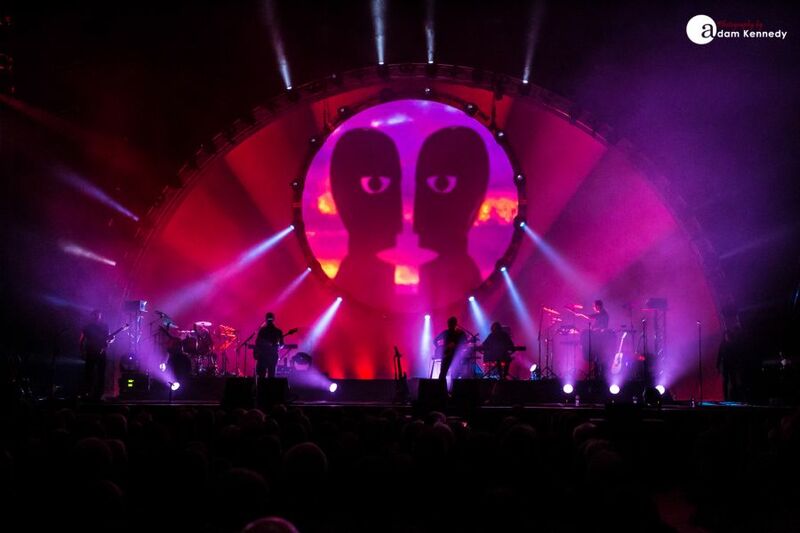 Tonight the Newcastle audience were treated to and became immersed in a musical extravaganza which covered the whole spectrum of Pink Floyd’s career. 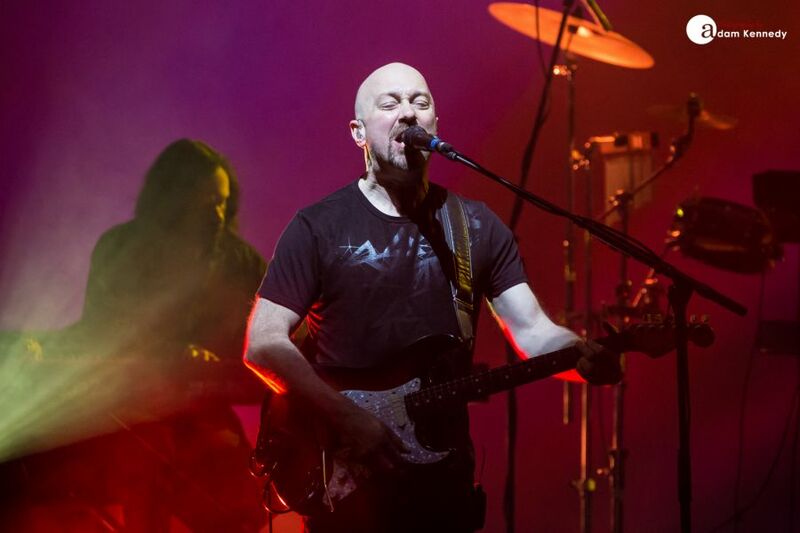 Each of this incredibly talented nine-piece group led by musical director Damian Darlington collectively brought to life the music of Pink Floyd. 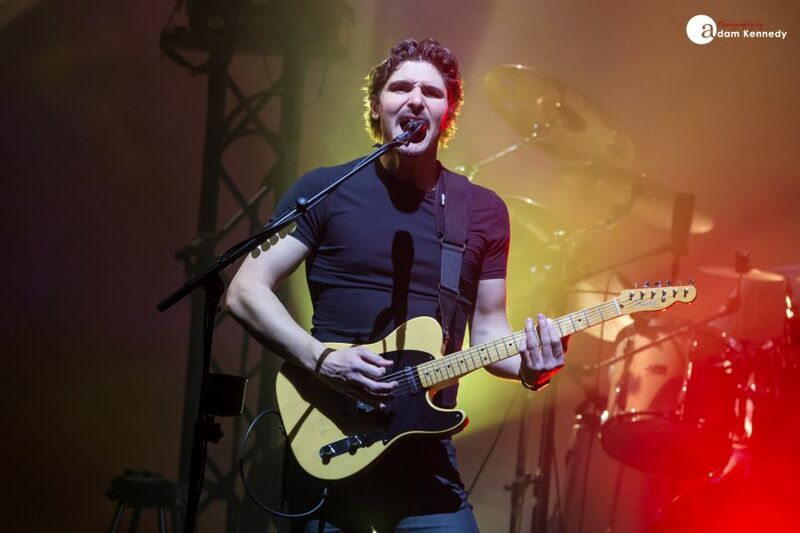 There is not one weak link in this formidable ensemble. 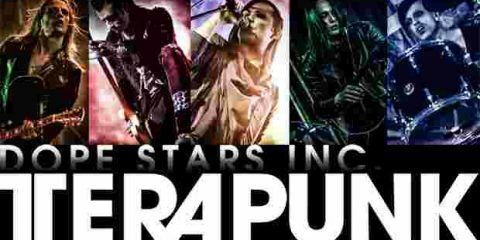 This show is not to be missed.